Harald Fritzsch holds the chair in theoretical physics at the University of Munich. He is also a regular visiting professor at the California Institute of Technology, the European Center for Particle Physics (CERN) in Geneva, and at the Stanford Linear. Accelerator Center of Stanford University. He is the author of many books that have been translated into English, including The Creation of Matter. The Universe from Beginning to End, Quarks. 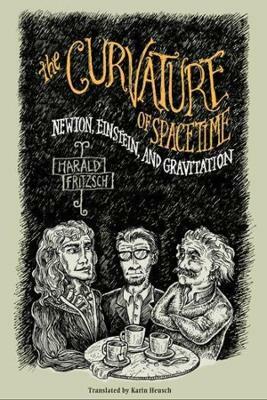 The Stuff of Matter, and An Equation That Changed the World: Newton, Einstein and the Theory of Relativity.